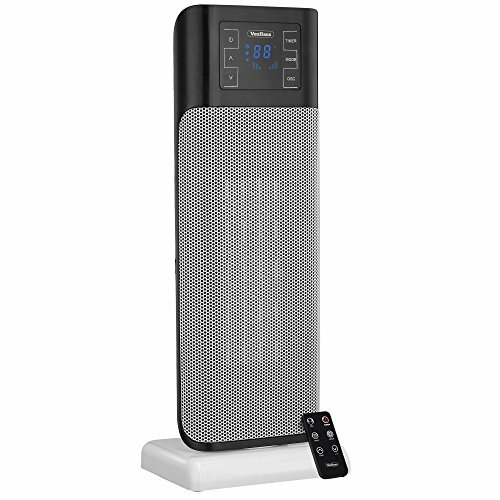 Keep your home warm even when the weather takes a turn for the worse with the VonHaus Oscillating Tower Heater. 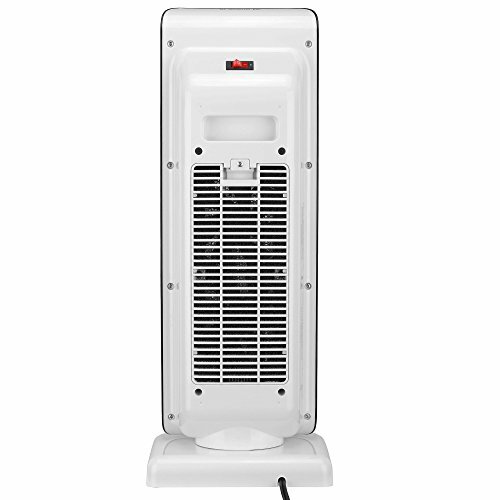 Equipped with 2 heat settings - 900W and 1500W - with a temperature range of 59°F - 95°F. There's also a cool fan only option - perfect for keeping things feeling fresh when the weather's warmer. Ceramic heating element with PTC technology converts a higher percentage of electrical power into usable heat, for a fast heating response time. 50° oscillation provides wide and even heat distribution. Tip over cut out and overheat protection with automatic reset for safer use. Power on indicator light lets you know when the heater is in use. 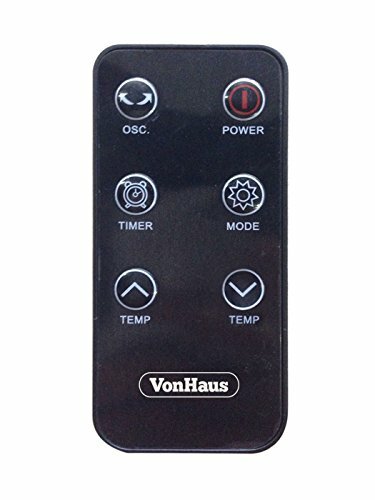 1 - 9 hour timer - set the heater to suit your needs. Lightweight and portable - ideal for homes, offices, caravans and conservatories. Comes complete with remote control with 10 - 16ft range, so you can change the temperature conveniently.